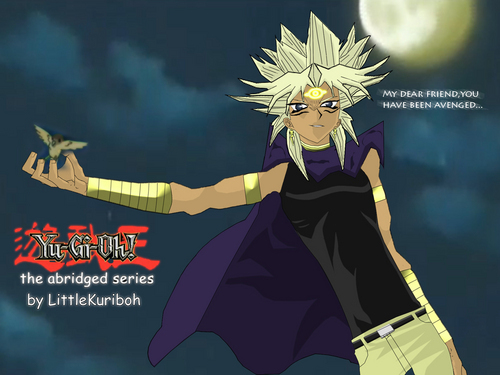 YGOTAS. . HD Wallpaper and background images in the Yugioh The Abridged Series club tagged: ygotas yugioh abridged marik yugi.